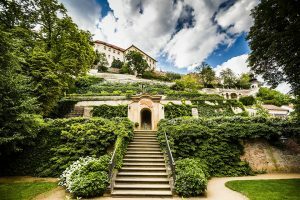 Prague as “wedding destination”? Wedding or renewal of vows? 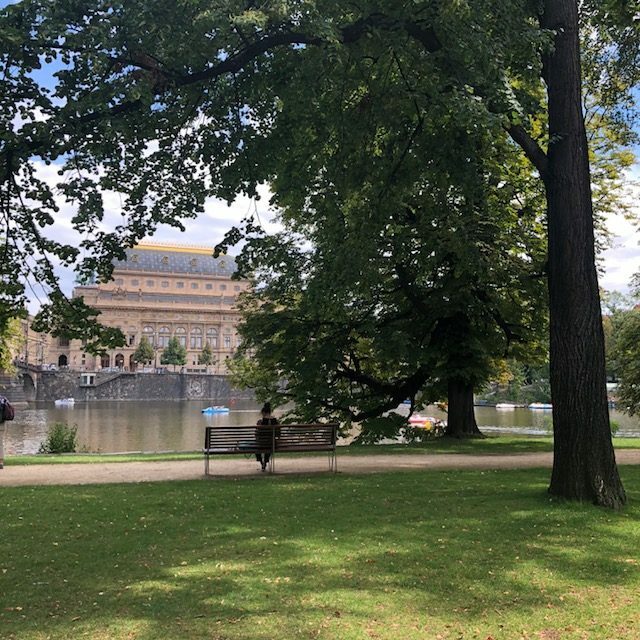 It’s indeed, during a trip to Prague, that I realised the beauty and attractivity of the Czech capital, for you, future married couple. This city displays without flaw its culture and art. A trip in a small group, bridesmaid or bridesman, parents or as a couple, it’s ideal. Its architectural richness is undeniable and can be found in every street corner. It offers and sets an ideal frame in the heart of the parcs who do not lack of breathtaking beauty in order to set the basis for an engaging ceremony. Did you know you can legally get married, even if you are not Czechoslovakian? 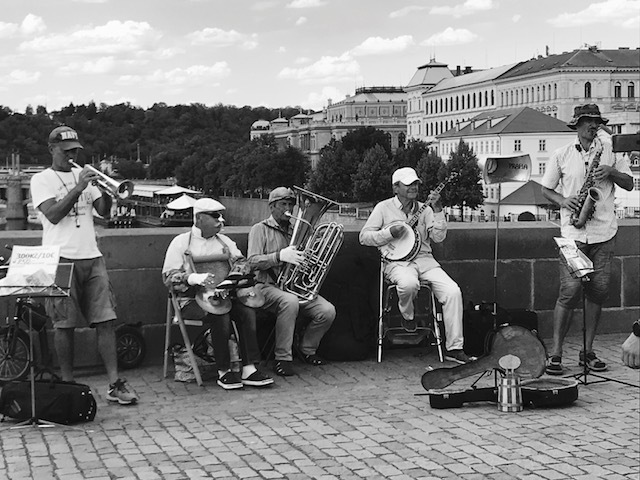 You will be able to take joy in getting unified, accompanied by the sound of classical music, which sets the pace of life in Prague. Charles Burney would talk of Prague as the ‘conservatory of Europe’. The habits might surprise you, but know that if you do not wish to make your wedding dress travel by plane, you can perfectly rent one on site. The public transports are extremely easy to use. You will therefore be able to plan an extension to your trip and make your family and friends benefit of the spectacular and novelesque environment. The meals that you will be able to savor will without doubt be authentic of the česká bramborová, which is a potato-based soup, traditionally served in a large bread in the shape of a tureen, the goulasch, Guláš, a meat meal with sauce or even the ham hock, very ample and generous. The Czech cooking is overall a more local based cuisine, with character, like its city, however if you wish more sophisticated meals, it is equally possible. This destination is therefore a no brainer in order to get married on a heart-stopper. 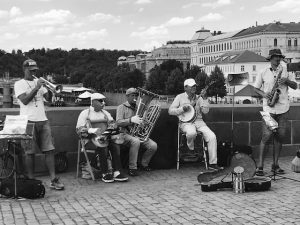 The cost of a wedding in Prague is less expensive than in France, depending on the choices made, but it is before all a different way to get married, in a romantic and cultural setting. I offer to accompany and guide you throughout your researches of services and to make of your union a unique and once in a lifetime moment. Mariage éco-responsable: les idées alternatives d’une organisatrice de mariageSe marier ou renouveler ses voeux au coeur de l’Europe.